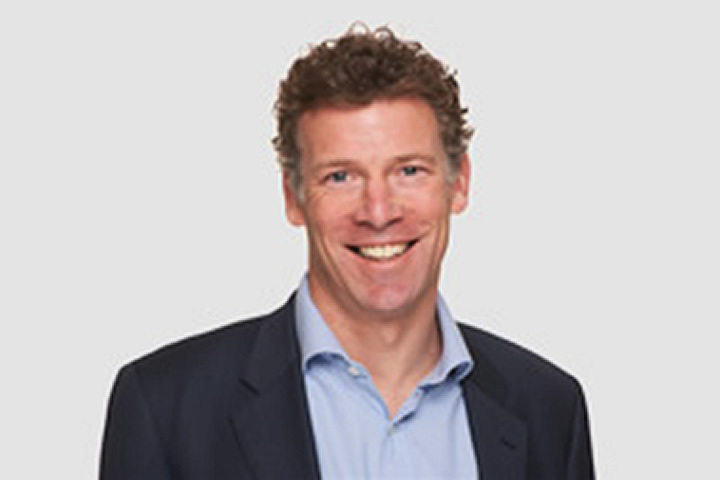 Chris Pring is a specialist laparoscopic (key-hole), upper GI and bariatric (weight loss) surgeon. He has been an NHS Consultant Surgeon since 2008. Chris performs over 350 laparoscopic procedures each year. Chris is a specialist laparoscopic (key-hole), upper GI and bariatric (weight loss) surgeon. He has been an NHS Consultant Surgeon since 2008. 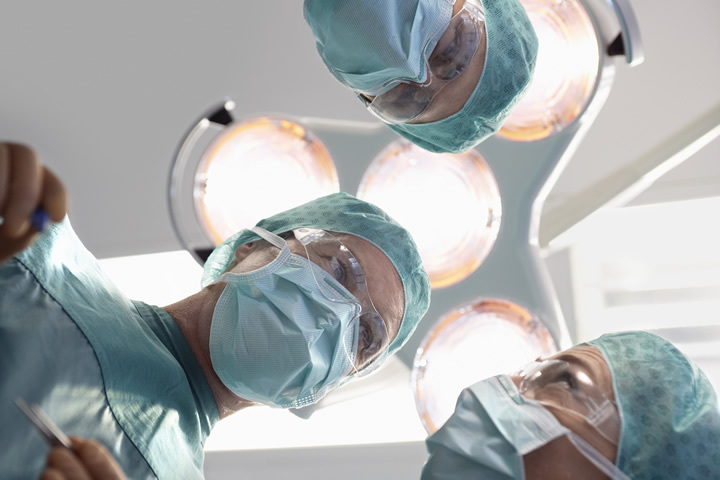 Chris performs over 350 laparoscopic procedures each year. Chris graduated from Cambridge University in 1993. He pursued surgical training in London, Leeds, Australia, Japan and the USA. He was fortunate to be trained in some of the best units across the world. 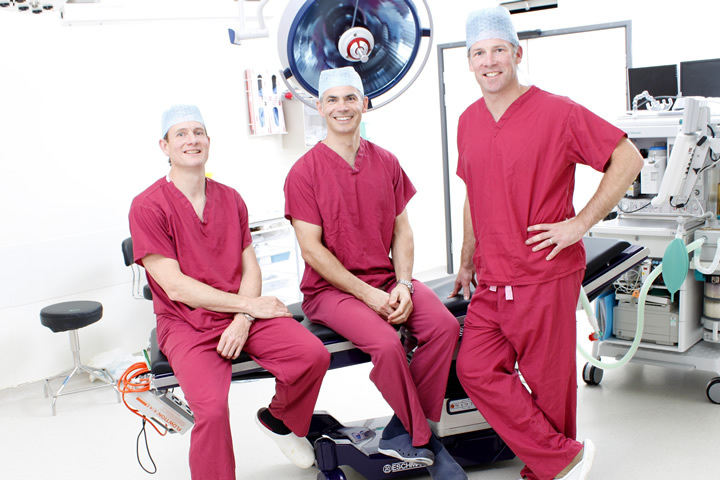 Chris is an associate surgeon with Streamline Surgical. Streamline Surgical offers top quality multidisciplinary bariatric services to individual patients, hospitals and corporate groups.